Since 1970s the International Timber Company Limitedis operating in the field of Timber products retail and wholesale, during its extended experience, the company obtained vast experience about the Saudi Arabian Markets relying on a team of workers with good capabilities and knowledge concerning the Timber trading concepts and issues. 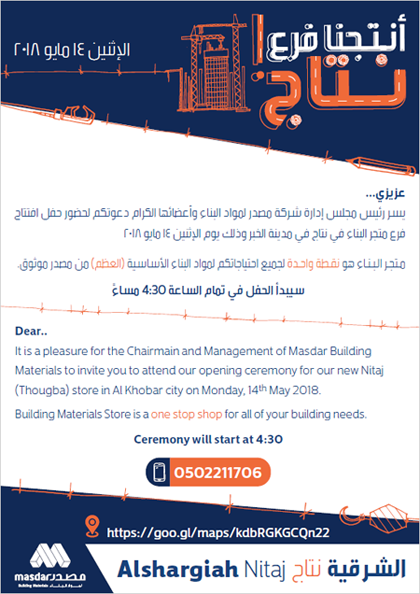 The company’s outlets and warehouses are about 15 across the country, from those channels the company is selling all types of timbers, such as the soft timbers used in contracting and constructions, hard timbers and manufactured panels used in factories, furniture workshops and carpentry workshops. 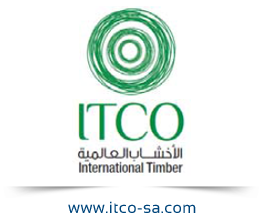 Today ITCO is a well known commercial trade mark and major player in the timber trading business in the Kingdom of Saudi Arabia.